TREES ! They increase the value of our properties. They offer us shade in the summer and shelter from the wind in winter. Removal or trimming of hazard or problem trees is sometimes necessary. Stevens Tree Specialists can help with your tree removal or pruning. Just a few of many services provided by a licensed arborist. Trees and shrubs, much like their animal counterparts can become infested with insects and other pests. Stevens Tree Specialists has solutions for these problems including injections for Emerald Ash Borer. 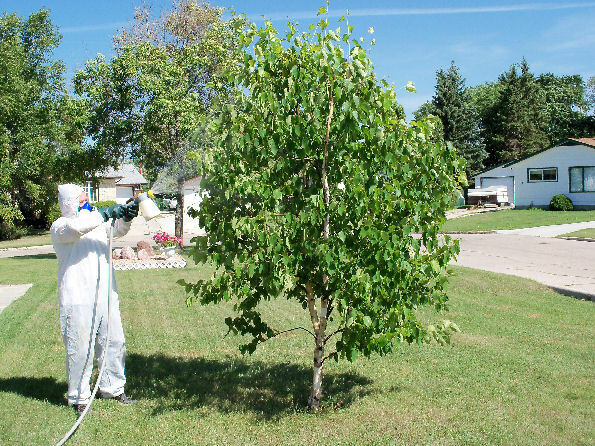 Trees and shrubs can become infected with fungus and other diseases. Stevens Tree Specialists has treatments for these problems. There are times when trees and shrubs need plant health care and Stevens Tree Specialists is very experienced at providing this care. 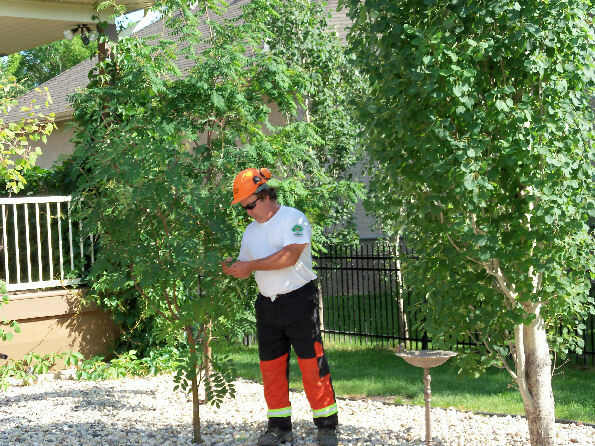 Stevens Tree Specialists is a trusted tree company in Winnipeg. 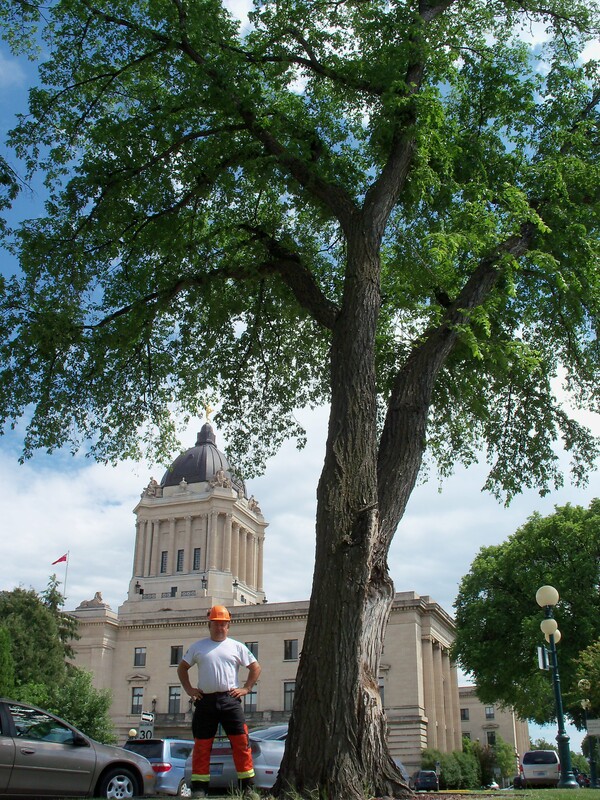 With experience that includes 21 years in arboriculture, 5 years in provincial forestry and 15 years in agriculture, the tree service has a constitution built on customer satisfaction, quality work and public safety. 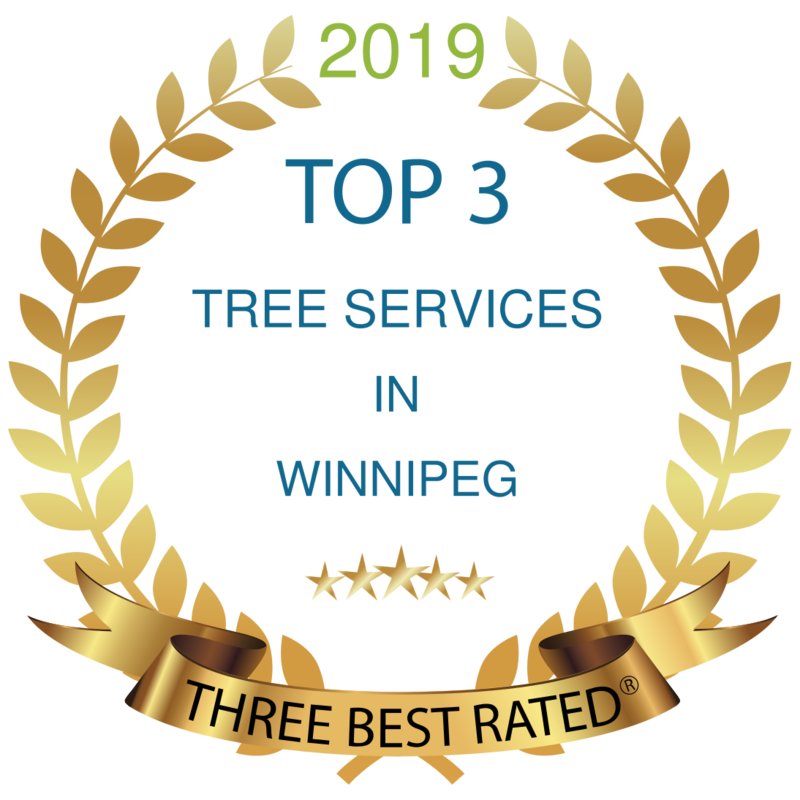 The Winnipeg tree service provides tree removal, tree pruning, spraying for caterpillar worms and aphids, injections for Emerald Ash Borer, stump treatment with herbicide, plant health care, fertilizing, cable bracing, storm damage cleanup, and tree risk assessments. Stevens Tree Specialists provides tree care in rural areas and cottage country. Our arborists have a professional, hard working ethic that many times exceeds customer expectations and they will leave your yard in the pristine condition they found it. 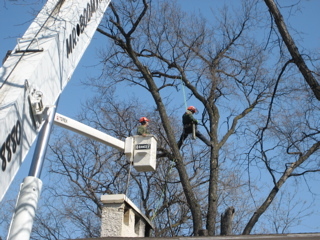 Stevens Tree Specialists puts out a high degree of quality and expertise. You can view credentials from the main menu. Watch our bucket truck operating amongst the hydro lines. CAN WE BE OF SERVICE TO YOU ? This website highlights many of the more common services we provide. Contact us for all your tree and shrubbery concerns.